If you are already a fan of CBD (who isn’t by this point? ), you’re about to be an even bigger advocate of the healthy cannabinoid. Introducing CBD chocolate chip cookies – the sweet treat that will satisfy your mid-day or late-night craving, all the while providing your body and mind with the tremendous wealth of anti-inflammatory and anti-anxiety benefits. If you are looking to shake up your CBD routine, why not start with baking? CBD, or cannabidiol, is the ultra-therapeutic cannabinoid found in cannabis, providing individuals with all of the feel-good effects, minus the high. That’s right. CBD does not and can not give people a buzz or high, as the compound is non-psychoactive. CBD is well-known for providing all kinds of relief, from reducing feelings of anxiety and depression to aiding in gut health to improving focus and boosting mood. Did we mention it’s natural? This post is your CBD chocolate chip recipe guide. We will go over what CBD chocolate chip cookies are, the key ingredient that makes them so awesome, and how you can make your very own CBD cookies. What are CBD Chocolate Chip Cookies? CBD chocolate chip cookies are exactly what they claim to be — chocolate chip cookies with CBD, typically in the form of oil or tincture. In order to ensure your CBD chocolate chip cookies taste great and provide all of the benefits that CBD, on its own, provides, you can’t use just any CBD oil (or any CBD product, for that matter). We reccomend a water soluble product, as water soluble CBD was created specifically for cooking and baking purposes. We really like Hemplucid’s water soluble CBD oil. The Hemplucid water soluble CBD solution is formulated using an ultra-purified, de-waxed whole-plant CBD concentrate, making it an ideal CBD for baking or cooking. This also means it is free of chemicals and metals found in other (not so great) CBD products. The CBD oil is bonded to organic vegetable glycerin, which creates that sweet, rapidly bioavailable CBD product, and it’s sugar-free, which is a huge bonus. In addition to using this wonder product for your CBD cookies, you can also add it to water, other beverages you drink regularly, and even your favorite cocktail. The CBD cookies recipe is a delicious and easy recipe that will result in warm cookie goodness which provides convenient portion control and simple CBD dosing. Before you go just dropping CBD oil into your egg and flour mix, read on to see the proper way to make your very own, homemade CBD cookies. This is a surefire way to impress your friends, significant other, and anyone else in your life. Providing homemade treats that pack a healthy punch? You will now be regarded as the trendy wellness homemaker. You’re welcome. Here are the ingredients and directions! 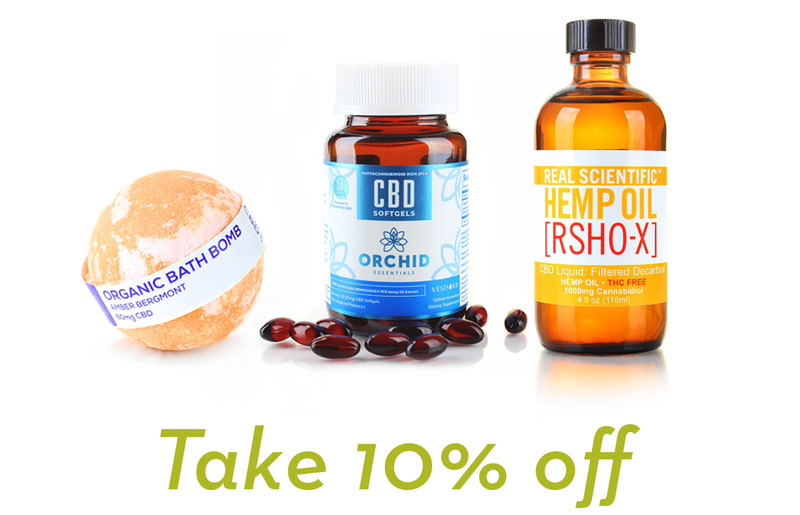 Daintri is an online CBD retailer home to multiple CBD brands. We are committed to bringing you the highest quality CBD products on the market, all in one convenient place. Because quality is our top priority, we care deeply about the ingredients and standards of our offerings. How Does Daintri Curate its CBD Brands and Products?